I can’t wait to get this book into my library. I think it’s so valuable, and so important, and so good. My students love novels-in-verse historical fiction – the older students’ teachers read them Tofu Quilt and I have a few girls who rave about Inside Out & Back Again, and I think this will be an appreciated addition to the collection. I also started The Twistrose Key while waiting in line at the Tokyo Takarazuka Theater for a friend, and I … read a bit, and then checked Twitter or Facebook, then read a bit. I don’t know. Lately talking animals just don’t do it for me? That’s what made me put down Hollow City, too. It’s weird, because I grew up on the Redwall books and, duh, Iorek Byrnison in The Golden Compass, but I dunno. I’m going to keep at it, but slowly. Last week, I was eight books behind on my Goodreads Challenge. This week, I’m only three. 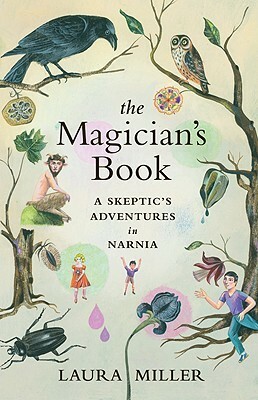 I read Mem Fox’s Reading Magic, hoping there would be some useful tips for teachers, not parents, but there wasn’t much. I read all of Poisoned Apples: Poems for You, My Pretty. 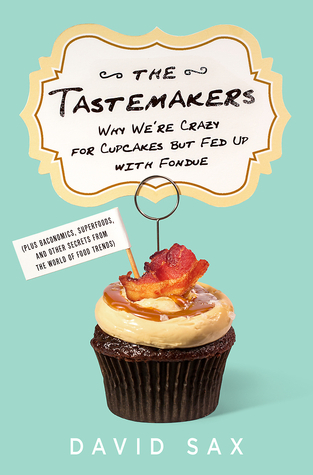 I was super excited for this book after Kelly Jensen‘s glowing review, but I found it a little bit meh. Maybe it would have been better in print, or even on a bigger screen, so I could get a better view of the photos that accompany each poem? Well, like I said… I’m not so good about TBRs. I think The Twistrose Key will be a lingering read. That’s not a bad thing, just different. 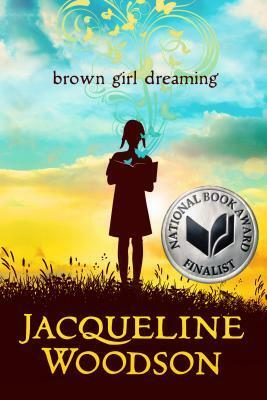 After Brown Girl Dreaming, if I’m not burned out on novels-in-verse, I might pick up Inside Out & Back Again. 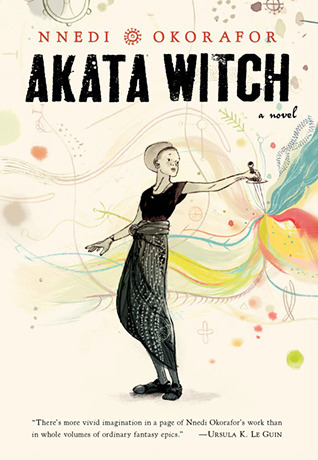 One of my students adores this book, it seems like a good “readalike,” and I know she would be thrilled if I picked up a book at her suggestion. Before starting at the school where I work, I had never heard of Jacqueline Wilson. Since then, I’ve read many of her stories and just fallen in love with all of her characters. The previous librarian purchased a full set of the Nick Sharrat illustrated paperbacks, and they’re very charming. The first title I read was The Lottie Project, and I like to use the lovely new version in contrast to the very dated 1999 edition to illustrate to my students why we shouldn’t judge a book by its cover. 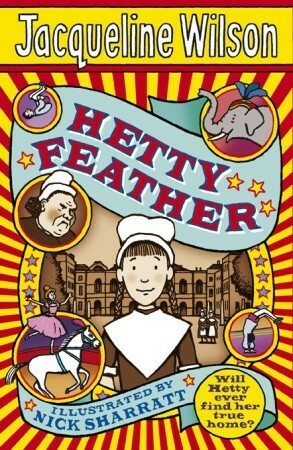 I recently finished reading the Hetty Feather books – Hetty Feather, Sapphire Battersea and Emerald Star – and went looking for other versions, out of curiosity. For the most part, Goodreads lists the Nick Sharrat illustrated versions that I read from my library – no weird old 1990s vibes here! I like the simple, straightforward and inviting look of these books. They look like books I want to read, and I feel like they capture the tone very well. 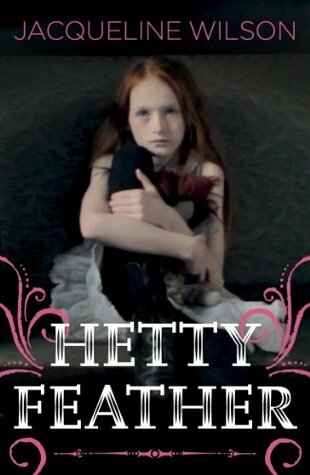 Although Hetty’s life is difficult, she is an optimist, and she finds love and kindness where she can and never turns bitter, so the cheerful look of the covers is well suited to the books. … but then there’s these Kindle edition. I have no idea what this book is about. There’s a sad redheaded girl, holding a black cat – does Hetty ever have a cat? it’s been over a year, so maybe I’ve forgotten – wearing what loos like a tutu or dance petticoat, and definitely not Victorian-era proper undergarments. The lettering and curlicues make this look like a YA novel, except that the age of the protagonist is too young for that. I seriously don’t know what the cover designers here were going for, but I don’t like it. 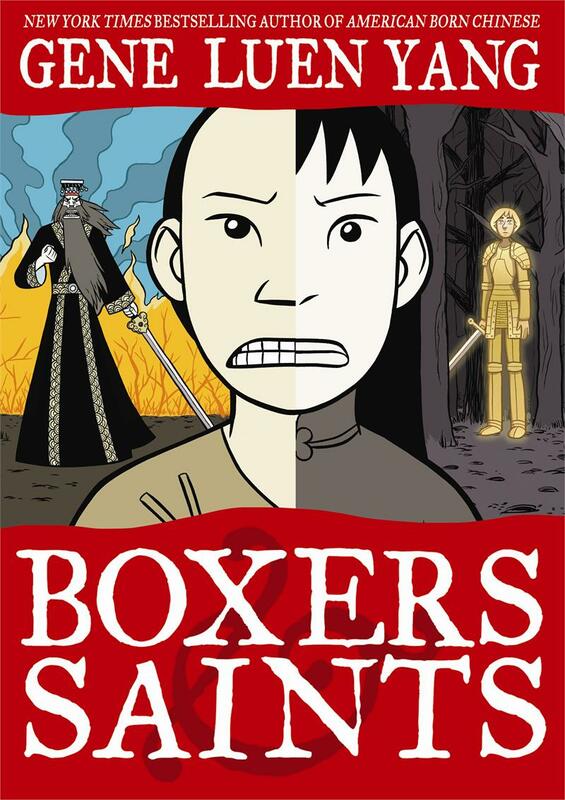 I can’t imagine that my elementary students would want to read this book, and if you sold it to a high schooler on the cover, I think they’d be disappointed, because it wouldn’t be the book they thought they were getting into. What’s up with these covers? Maybe cover design isn’t quite as important for ebooks? I knew a guy in undergrad who liked to lament about the move from vinyl to .MP3 because smaller space would mean less design. I laughed then, but now maybe I get what he meant then. Sometimes I go a little overboard with new books. 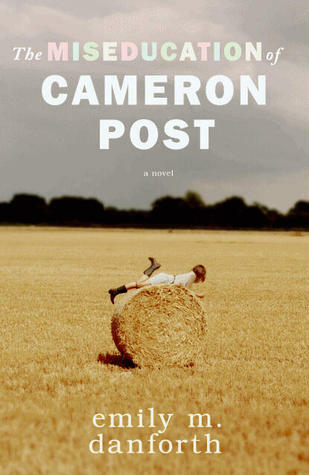 I now have Kelly Barhhill’s The Witch’s Boy, emily m. danforth’s The Miseducation of Cameron Post, and (finally) Scott Westerfeld’s Afterworlds. In my impatience to get Afterworlds, I also borrowed the high school library’s copy of So Yesterday, which I adored in high school. Oh, and I’m still working on Jacqueline Wilson’s Diamond and Kat Zhang’s Once We Were. With all of this jumping around lately, I haven’t actually finished anything. I read a bit of this, a bit of that. 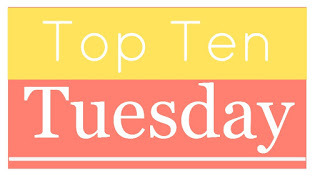 Maybe that’s why I’m currently eleven books behind on my 2014 Goodreads Challenge. I don’t know. I need to get through some of the books that I’m currently reading before I start anything new, because I still have that other stuff (The Cambridge Companion to Children’s Literature, Superman: The High-flying History of the Man of Steel) to finish. I started Once We Were (Hybrid Chronicles #2) and Diamond (Hetty Feather, #4) yesterday at work. I still have Superman: The High Flying History of the Man of Steel on my phone’s ereader, too. 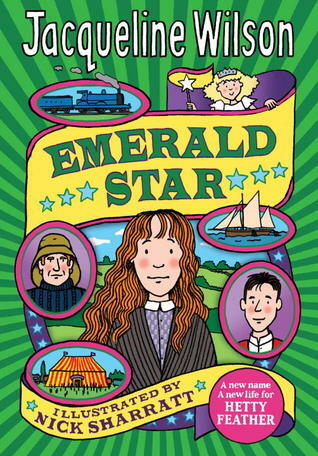 I finally got the chance to read Emerald Star (Hetty Feather #3). We got it in at the beginning of the year from Titlewave and it kept getting checked out. 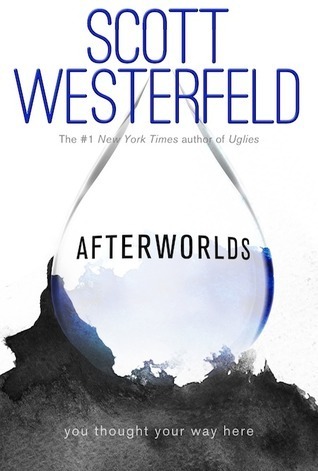 I managed to grab it on the way in and nobody asked for it (usually I keep my library reading books on my desk and students are allowed to borrow them) so I finally had the chance to read it the whole way through. I was surprised by the ending, but when I was explaining to my friend how I felt about it, I realized that it was very well foreshadowed through the whole series, really, and especially in the final book. I’ve only just started Diamond and Once We Were, so those will keep me entertained for a bit longer. This Friday is a librarians’ meeting for the region, and I’m sure I’ll pick up book recommendations there. You can’t put a gaggle of librarians in a room together for a whole day and expect them not to swap book suggestions!